We have waterview flats and apartments on the River Thames covered. 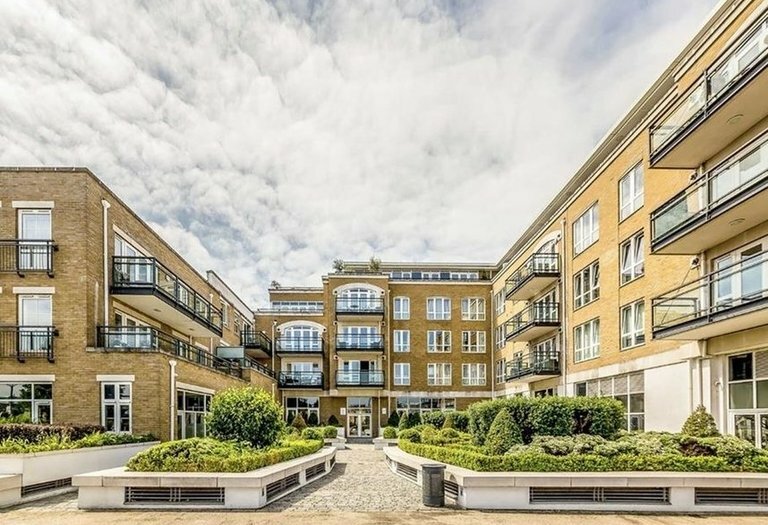 Below is a list of waterside development in west London, where we regularly have a variety of riverside property for sale or to let. 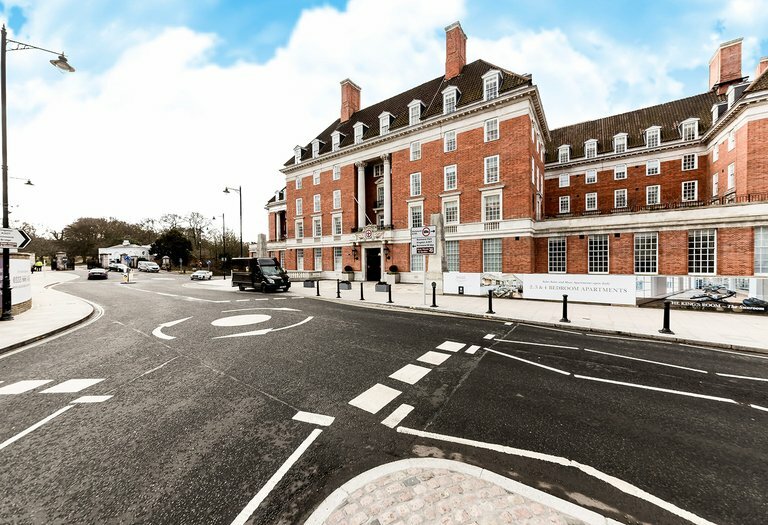 The meticulous refurbishment of this Grade II Listed landmark provides a stunning range of luxurious two, three and four bedroom apartments. It has a magnificent setting, with the iconic view of the River Thames visible from the restored gardens. Private facilities include a leisure suite with a pool, spa and treatment room, concierge and town car. 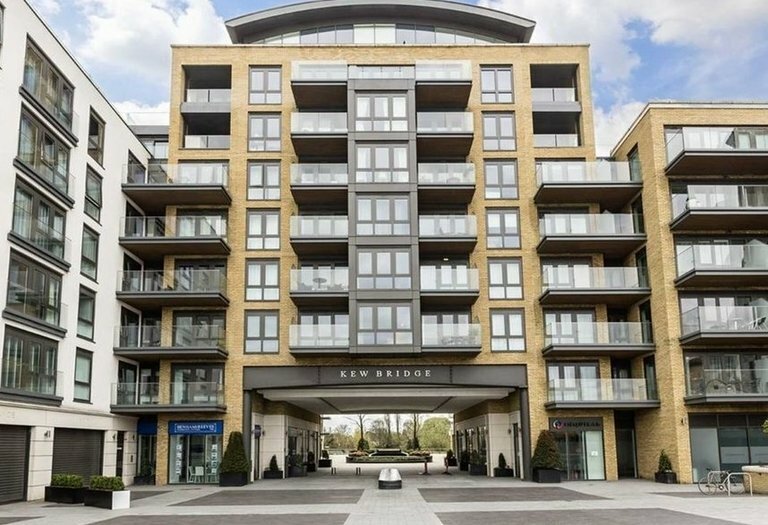 Kew Riverside is a prestigious riverside development of contemporary houses and flats offering luxury riverside living, with spectacular views across the Thames towards Kew Bridge. Residences benefit from a 24-hour concierge service and a private members’ leisure centre with a swimming pool, gymnasium and sauna. 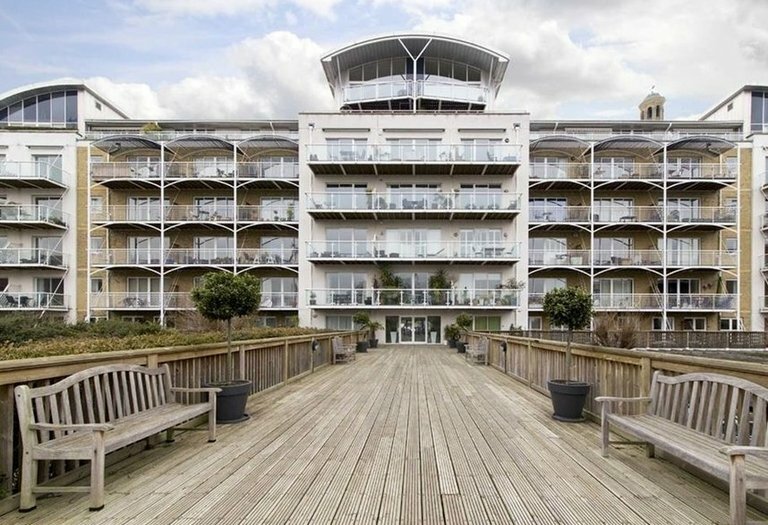 On the banks of the River Thames, 8 Kew Bridge is located opposite the grounds of Kew Botanical Gardens. Rail, road and bus links are all easily accessible, as is the Riverboat into Westminster from Kew Pier. 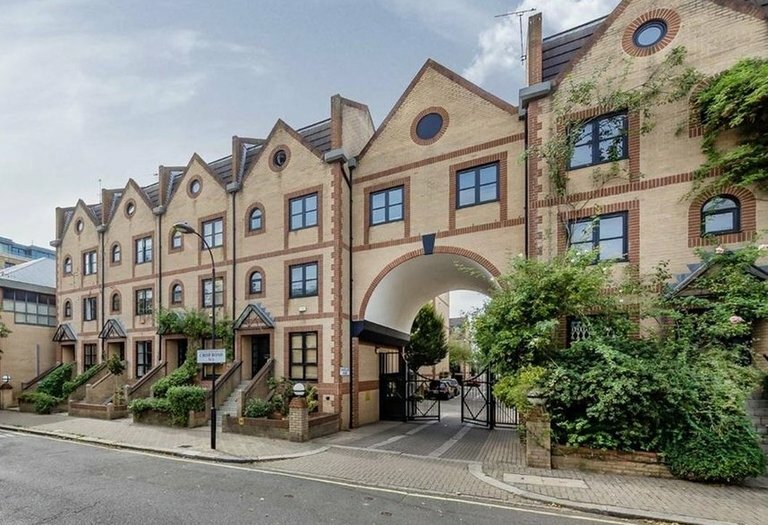 38 Kew Bridge Road was once an office building; in the years leading up to its completion in 1998, the site was stripped down to the concrete superstructure and transformed into Regatta Point – comprising 58 apartments, including six penthouses and two mews houses. 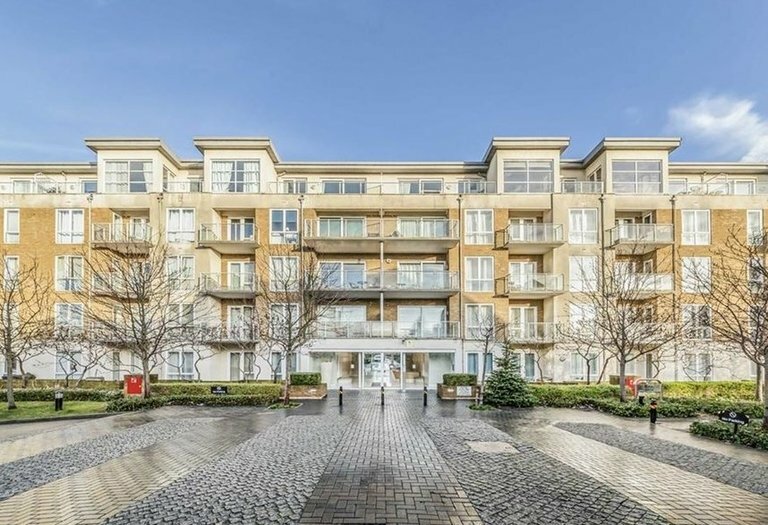 All properties have a balcony, terrace or patio providing river views. The development offers large private gardens and lawns as well as a gym. There is easy access to the tow path and, from there, all the local riverside facilities. 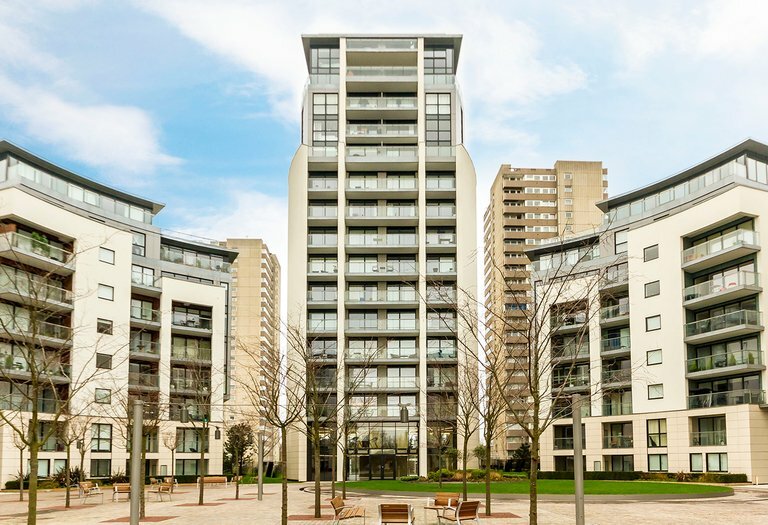 Situated on Kew Bridge Road, close to the banks of the River Thames, the properties at Hyperion Tower are the epitome of sophisticated riverside living with a view. 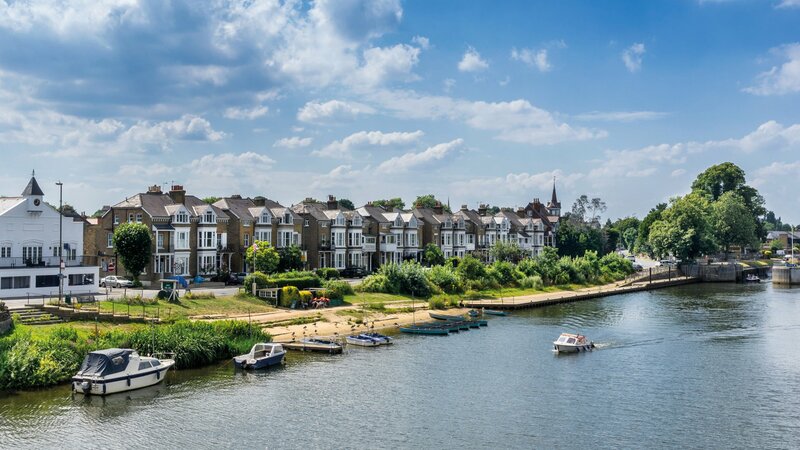 These beautiful homes offer easy access to the historic Thames Path, providing a beautiful setting for a leisurely stroll or an early morning jog. 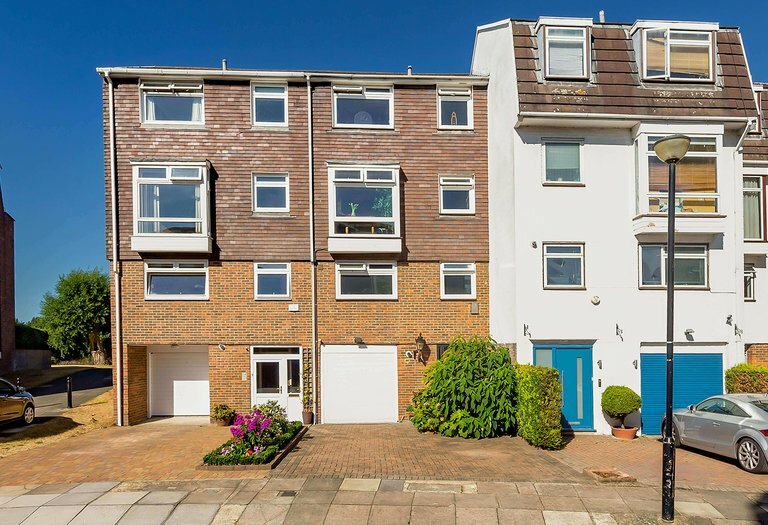 A desirable secured riverside development, just half a mile from the amenities of Hammersmith Broadway, with four underground lines and easy access to the A4/M4. Chancellors Wharf is adjacent to the river, with popular pubs, restaurants and river walkways on the doorstep. A high tech modern apartment block with direct river views. 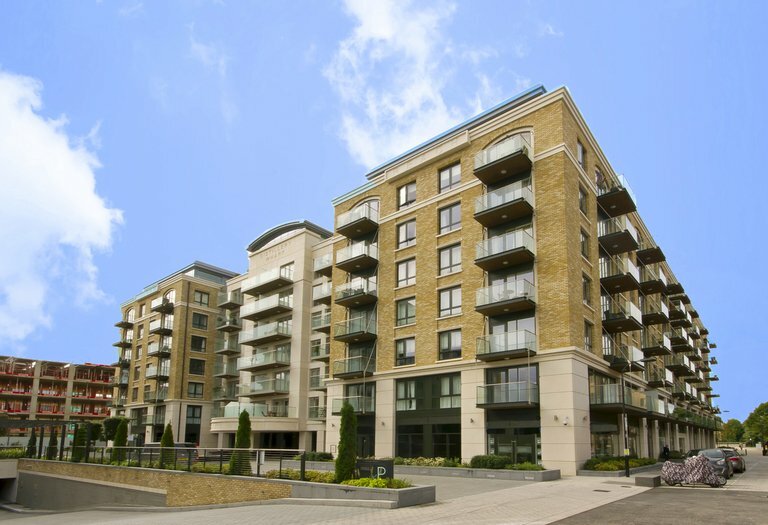 The development is conveniently located to everything Hammersmith has to offer. Ready to move in and with parking, perfect for the busy commuter. Located half a mile from Hammersmith tube station, shops and restaurants also just over half a mile from Barons Court tube station. Chiswick Quay comprises 68 town houses surrounding a marina on the River Thames. Every house overlooks either the marina or the river. Nearby Chiswick High Road is full of gastro pubs, cafes, bars, independent shops and popular high street chains. With its Ofsted rated Outstanding primary schools, Chiswick is also the perfect place to bring up a family. Led by award-winning developer St George, Putney Wharf is an outstanding, contemporary mixed-use development comprising over 210 apartments. Penthouses have wraparound balconies with uninterrupted 360-degree views and all residents benefit from a private gym, a 24-hour concierge and security service, and patrolled underground parking.